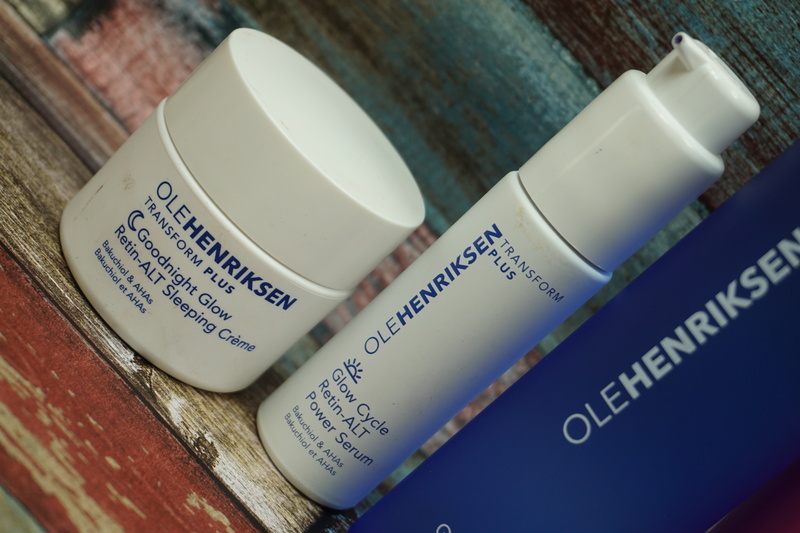 I have been a fan of Ole Henriksen products for awhile, even got to meet Ole Henriksen a while back and thought I would just check in and tell you a bit more about a few products I still use and love. 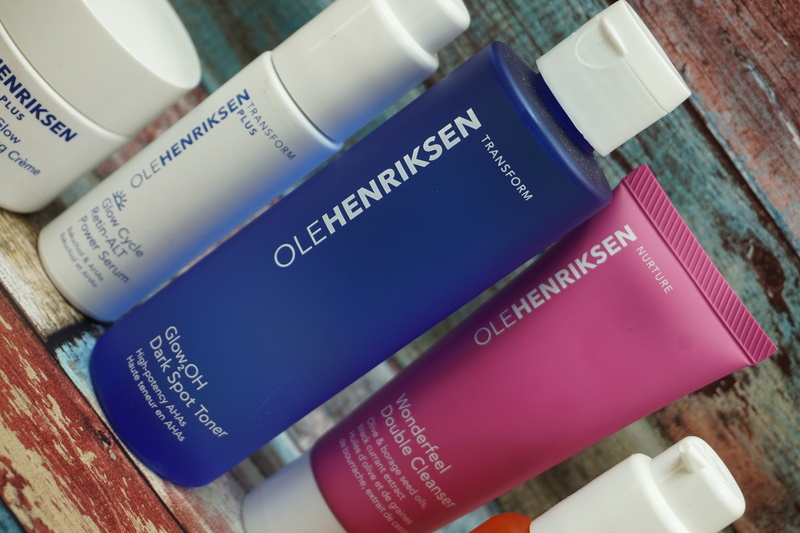 I have fallen in love with the 2 products in the Transform Plus series including a serum (700kr) and a sleeping creme (695kr). I hated the ads for the products but I like the way my skin feels after using them both the night before. My skin looks even and especially for days I have trouble sleeping, it at least feels as thought I look more awake than I am. One of the newer products that I fell in love with is the Glow2OH Dark Spot Toner (310kr) which works on dark spots, fine lines and skin texture as it has AHAs. What I like about it is that it removes the last of my impurities, softens my skin and smells fantastic! I tried it on a scar I had on my hand and it has been wonderful for the healing process. 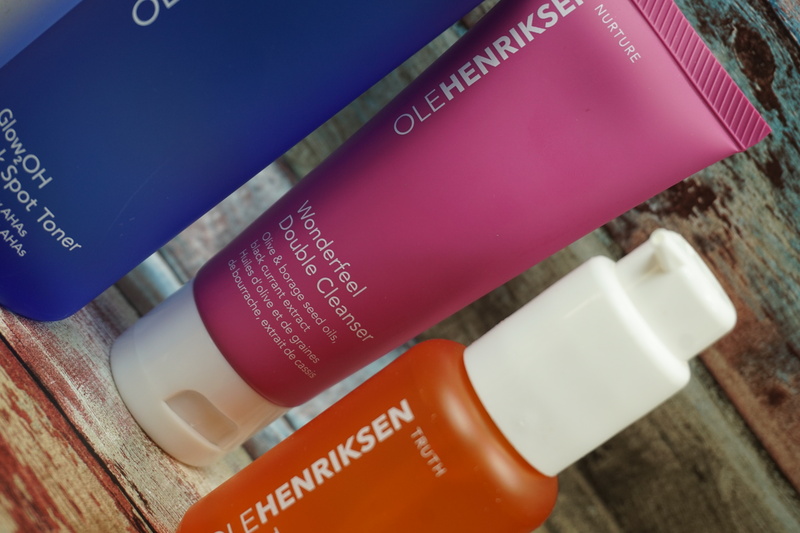 The Wonderfeel Double Cleanser (340kr) is one that I travel a lot with as it is moisturizing and, again, smells amazing. 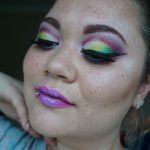 It has olive and borage seed oils as well as black currant extract. What I love about this cleanser is that it does’t feel drying and removes my makeup. The smell of this one is sweet and just yummy! 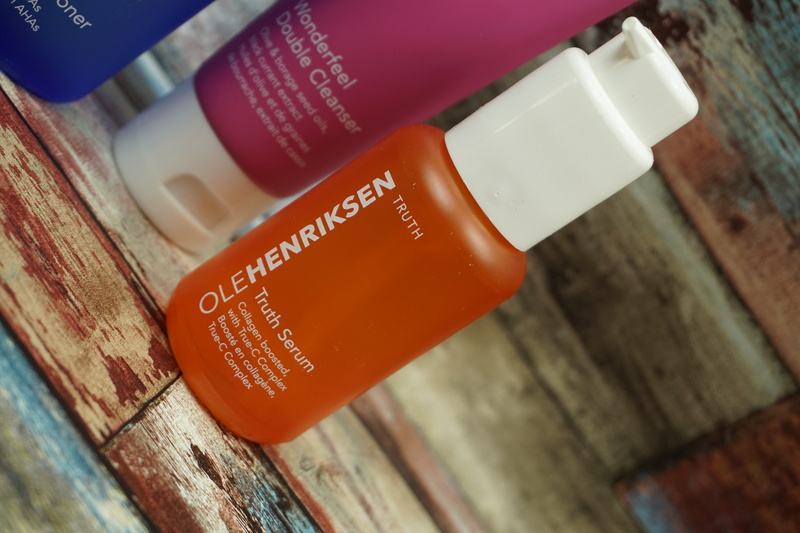 I cannot write an Ole Henriksen post without including the Truth Serum (700kr). The serum gives wonderful glow to the skin and is just your classic serum. I don’t use this serum every day and I usually use it when I am the most dry because it is a bit more sticky. 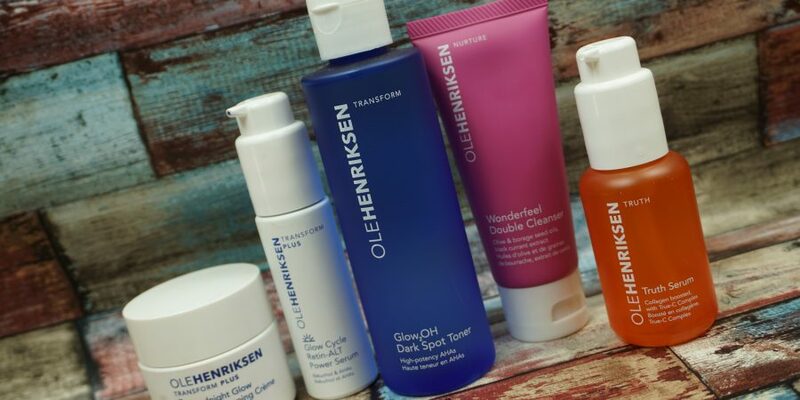 What have you tried from Ole Henriksen? What are your favorites?